Dictator Edgar Lungu’s PF police are plotting to arrest United Party for National Development (UPND) Vice President Geoffrey Bwalya Mwamba. By this afternoon the police were still debating on what charge to cook up for Mwamba but treason is among the charges being considered. Police insiders have indicated that there was a possibility of carrying out an operation to arrest GBM this evening just like they did with Hakainde Hichilema. ‘We may pick him this evening depending on the outcome on what charge to slap on him,’ one police insider said. 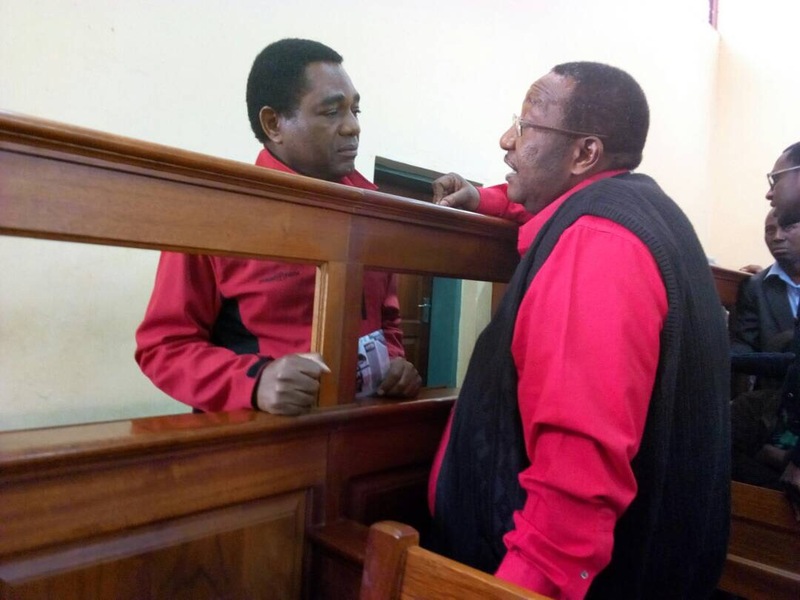 Mwamba attended Hichilema’s treason case today after a long period of absence silencing PF propaganda on his absence. Who is who in Lungu’s evil plans?